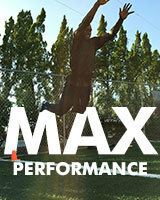 speed, vertical jump and explosiveness. Click to Learn More about how this training can help you win more. "There are no magic potions for success.